This entry was tagged 2014 Election, Bill White, Debates, Greg Abbott, King Street Patriots, Rick Perry, Voter Fraud, Wendy Davis. Bookmark the permalink. 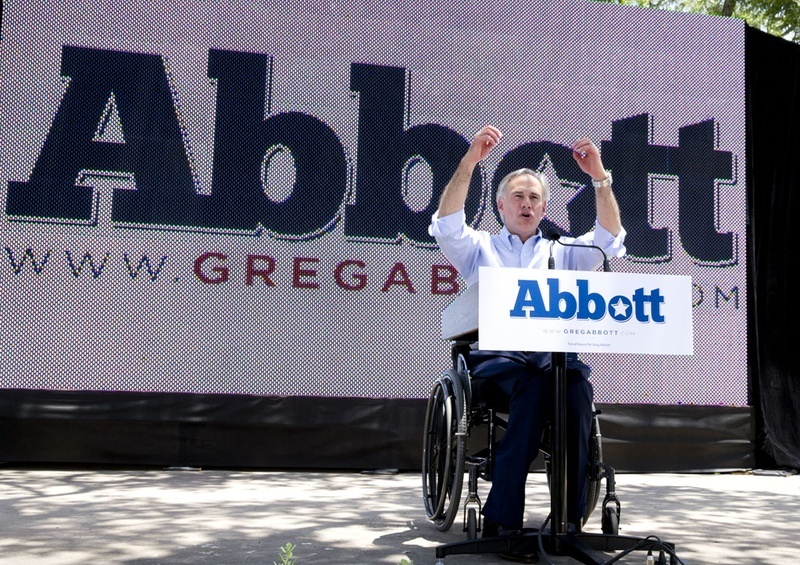 ← Is Joe Straus a liberal? Just a couple of points, Noah. First, “the astute” argue that there is no meaningful voter fraud because it is rarely if ever investigated — and when it is discovered “the astute” argue that there really isn’t that much of it and besides trying to put an end to it disenfranchises minorities who vote for the party favored by “the astute”. Second, “the hotbed of racial animus” related to the King Street Patriots has been in the form of racist leaders like Quannel X and Sheila Jackson Lee accusing the King Street group of racism and demanding that the federal government investigate them in a way that would be intolerable if done to any comparable minority organization.